Go Bananas which is one of the company’s newer games and it takes us on a trip deep into the jungle and the aim of the game is to spin the reels to collect as much fruit as possible. What we love about modern Net Entertainment slots the most is how immersive they are. 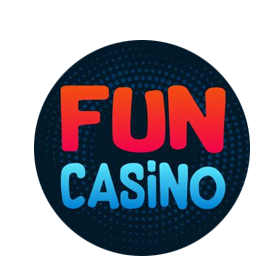 The video animations are usually superb and the developer has a real talent for creating games that make you feel like you are right there in the midst of a real casino. Today we are playing Go Bananas which is one of the company’s newer games and it takes us on a trip deep into the jungle and the aim of the game is to spin the reels to collect as much fruit as possible. It looks fantastic and we found it to be a highly-addictive game. All the details are here in our review so check it out. 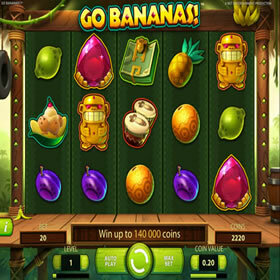 Go Bananas plays out over 5 reels and in total there are 20 paylines which is a pretty standard setup for Net Entertainment slot machine games. Additionally, players can play with demo credits before having to bet for real cash which is great as it means you can play the game before having to risk real funds. There is also auto-play support for those that are looking to play a lot of games but minimise clicks. Arguably, the game’s main selling point is the graphics. It’s a stunning looking game and the jungle theme really draws you in. The background is the jungle itself and there are some fantastic looking symbols on the reels. They all relate to the theme in some way and you can expect to see bongo drums, a gold statue, various monkeys and all sorts of fruit such as coconuts, bananas, and oranges. 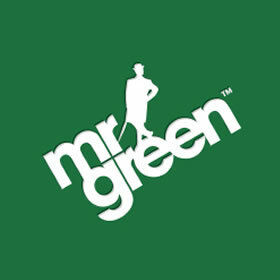 We cannot fault the design – it’s superb! In some Net Entertainment games, there are bonus rounds and instead, some of the features occur during the base game. This is the case with Go Bananas and a lot of interesting things happen during the base gameplay. These are all triggered by the various animal symbols and there are 5 wild symbols in total: gorilla, orangutan, baboon, langur and tarsier. These are the key to a lot of the gameplay and all you have to do is land one of these symbols anywhere on the reel to trigger each respective bonus. Each wild symbol offers a different type of wild combination that will affect how that particular spin pans out. The inclusion of 5 separate wilds make for some interesting gameplay and you can land more than one animal on the reel on a single spin which results in some big wins most of the time. We love the simplicity of this game and it works really well without the standard bonus feature setup. 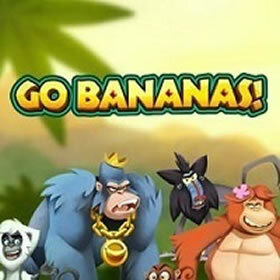 Overall, Go Bananas is a fantastic modern day slot machine with tonnes of interesting content to keep players spinning for hours. We love the structure of the game and graphics combined with the music make for a totally unique experience. The game lacks bonus features but this is rectified with some fantastic base gameplay. Check it out if you are looking for a new slot game to play – you won’t be disappointed!